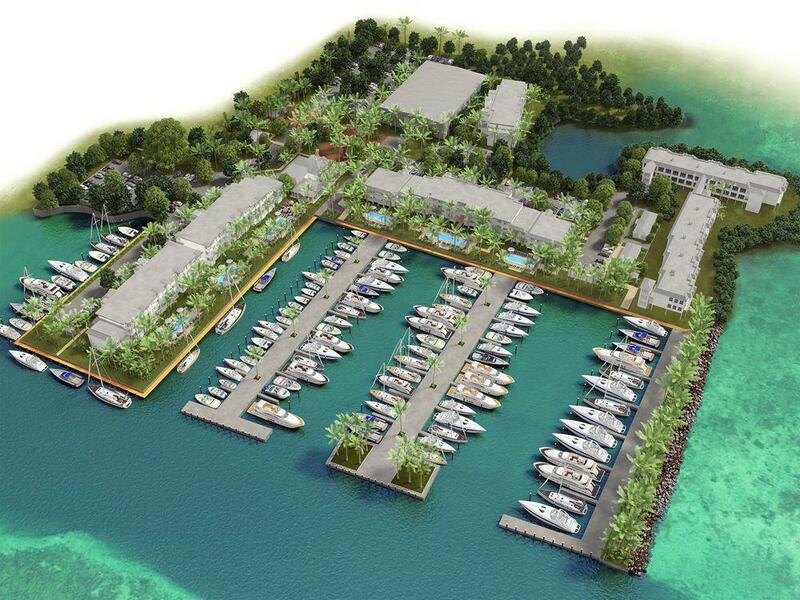 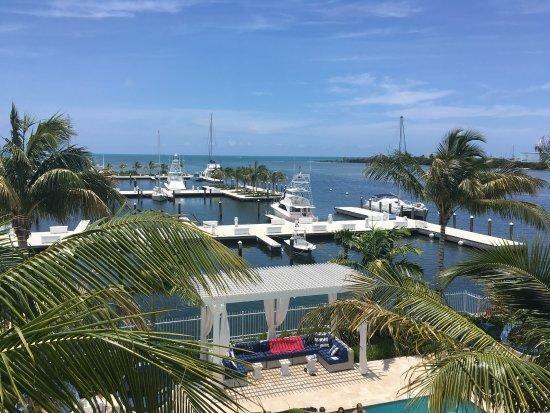 VERY WIDE boat slip at end of pier for great water views at Ocean's Edge Marina Key West. 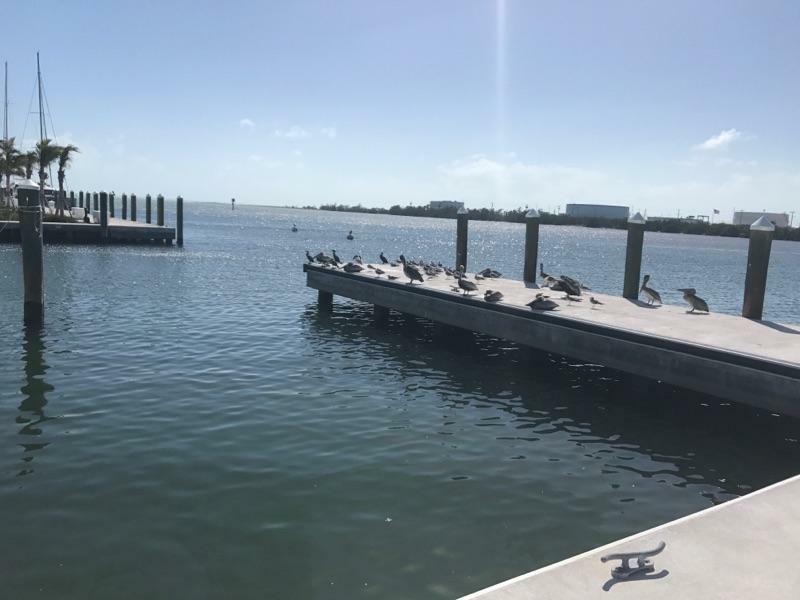 Immediate deep water access to Atlantic. 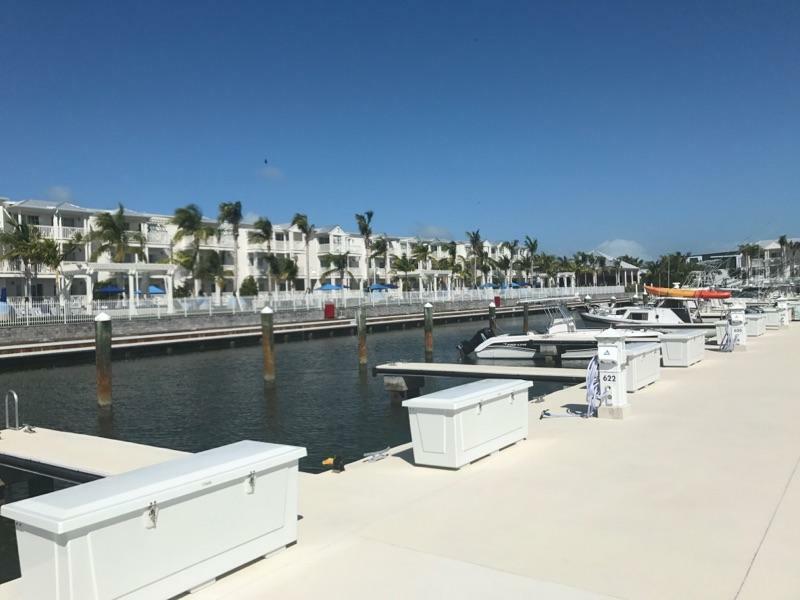 In 2017 this marina was rebuilt to a new standard including all concrete slips.